Xiaomi’s Mi MIX 2 Retail Box and Promo images has now been shared on a Chinees social networking site Weibo by CEO Lei Jun, and the company has already confirmed that the Mi MIX 2 will officially be unveiled at an event on September 11. There have been a number of leaks and rumors in the past and now we have got the actual Retail Box and Promo images of the Mi MIX 2. 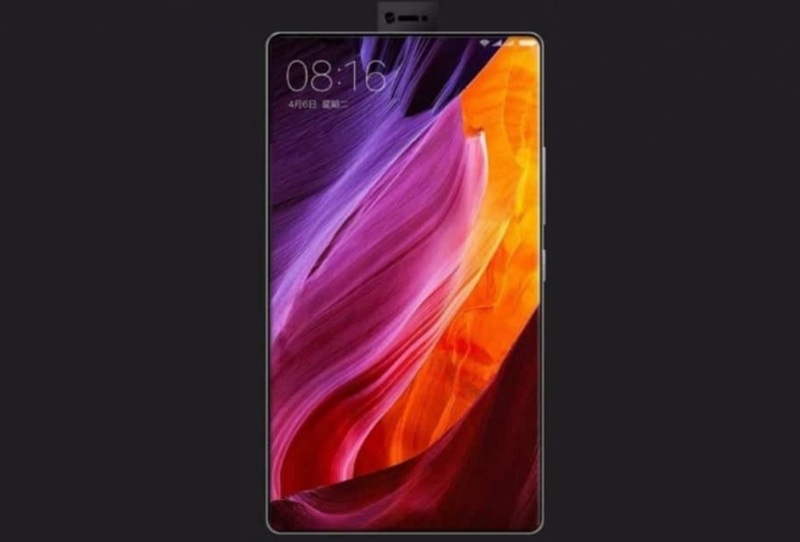 The Xiaomi Mi MIX 2 smartphone is tipped to come with much thinner bezels and will pack Snapdragon 836 SoC, and a unique 3D facial recognition highlight feature as well. The Mi MIX 2 will be unveiled just a day ahead of the Apple’s iPhone 8 launch on September 12 at the University of Technology Gymnasium in Beijing. According to the various leaks and rumors, the MI MIX 2 will come running on the latest Android 8.0 Oreo out-of-the box. It will pack 6GB of RAM and sport a 6.4-inch QHD (1440×2560 pixels) display. On the camera front, the phone is said to feature a 13-megapixel front camera while a 19-megapixel camera on the back. Various leaks have also claimed that Xiaomi Mi MIX 2 will come in several variants including 4GB RAM with 128GB storage, 6GB RAM with 128GB storage, and 8GB RAM with 256GB storage. There will be an 8GB RAM limited edition variant too. The smartphone is said to pack a 4500mAh battery. Are you guys excited for the Mi MIX 2? let me know in the comments down below.